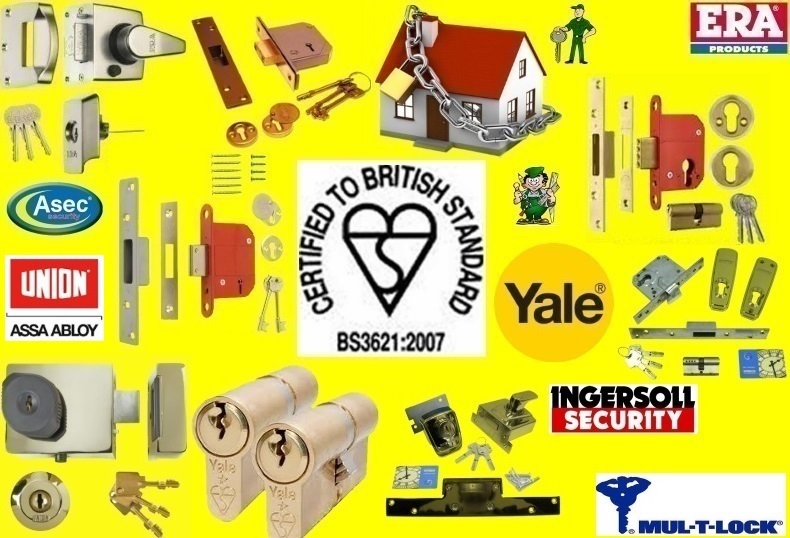 Discounted prices for all makes and types of locks plus keys, using all well known manufacturers.....The choice must be Keys-Locks-Padlocks the Web Shop of North London Locksmiths Ltd.
A Company who have been trading for more than 35 years from the same premises. For free advice our team can be contacted through a mobile link, by clicking directly below. IT MAKES SENSE TO USE AN ESTABLISHED LOCKSMITH COMPANY WHEN DEALING WITH YOUR HOME SECURITY. For Keys-Locks-Padlocks at discounted prices, North London Locksmiths Ltd. is the web site shop you require. Our aim on our web shop is to supply you with locks and keys as well as padlocks at the best possible discounted prices possible. 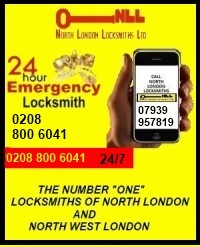 We are an established registered Locksmith Shop based at 79 Grand Parade, Green Lanes, N4 1DX. for more than 30 years, selling all makes of locks to our customer base, in all of this time, as well as copying keys and making keys to locks, where keys have been lost or stolen, we are also a Company Member of The Master Locksmith Association. We started our WEB SHOP, for North London Locksmiths Ltd. at the beginning of 2012 and have grown from strength to strength, selling Keys, Locks and Padlocks to not only the United Kingdom, but also America, Australia,West Indies plus Europe. From the time of starting our WEB SHOP, we have not let any customer down and have had repeat business on many occasions; This we are proud of. The idea of our the Key-Lock-Padlock WEB SHOP from North London Locksmith Ltd. is to give a separate pages for you to choose your locks to purchase, rather than mixing them with our Locksmith Shop business, but, if you are local to our shop, please feel free to drop in, or if you have a problem with a lock or key, telephone 0208 800 6041, where a member of our Locksmith Team will be happy to give advice. WE SUPPLY AND SELL ALL MAKES OF VARIOUS LOCKS AND PADLOCKS, AS WELL AS COPYING AND MAKING MANY TYPES OF VARIOUS KEYS. WE WILL MASTER LOCKS AND PASS LOCKS. We are the Number "ONE" Keys-Locks-Padlocks WEB SHOP. 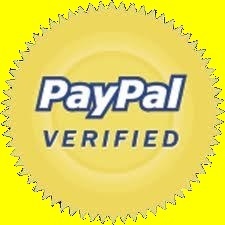 If you need any information on our Keys Locks Padlocks WEB SHOP, or would like any help or advice on any lock problem. Where a member of our Locksmith team, will be happy to help you and give FREE ADVICE. All the prices of Keys-Locks-Padlocks on our WEB SHOP site include VAT with free delivery over £150.00. If you cannot find any lock which you require, please fill in the form at the bottom of each page, giving details of lock or locks required, with their names and as much detail as possible and we will always attempt to obtain them, with the best discounted prices possible.